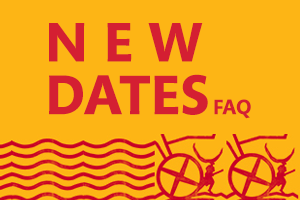 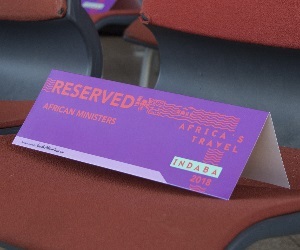 Admission is reserved for delegates over 16 years of age. 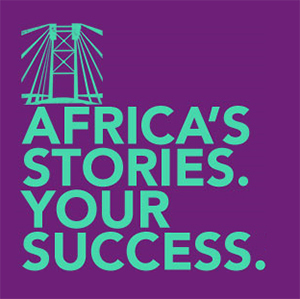 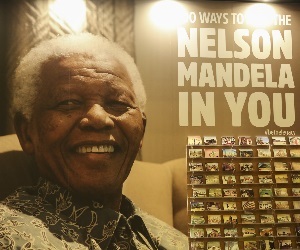 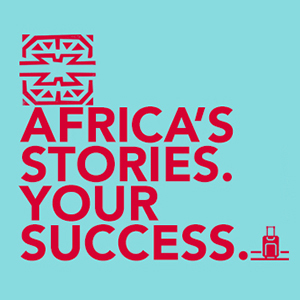 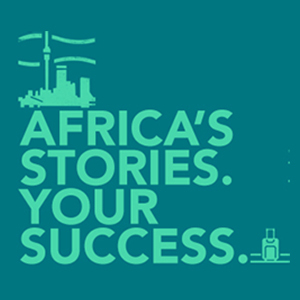 Thank you for helping us take Africa’s stories to the world! 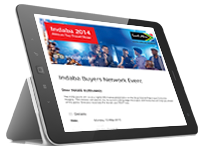 This is going to be the greatest Indaba! 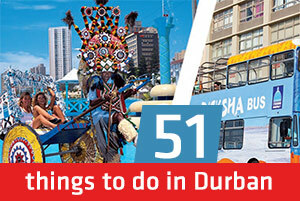 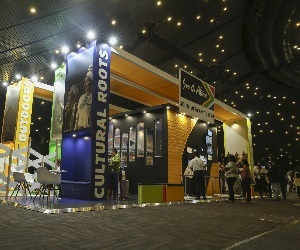 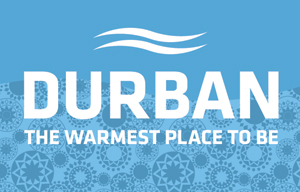 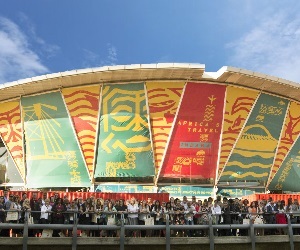 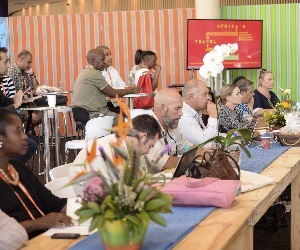 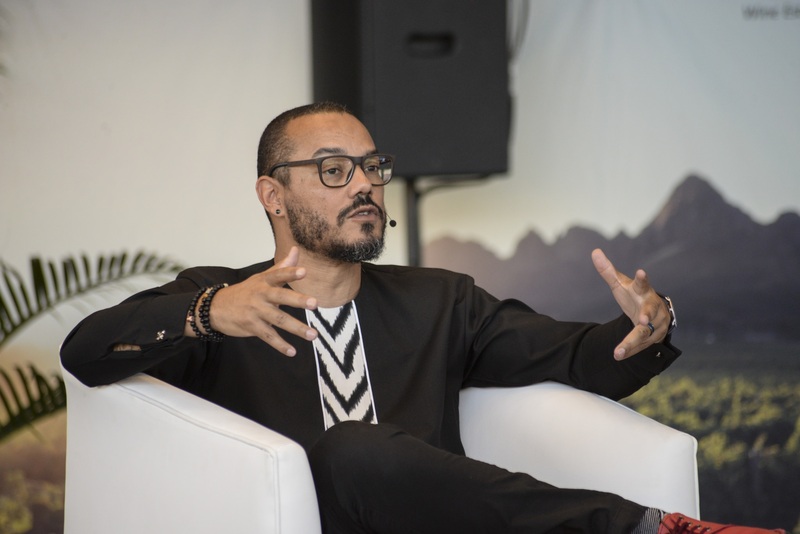 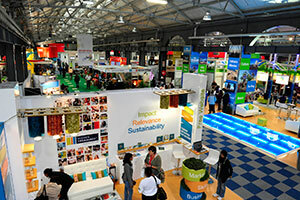 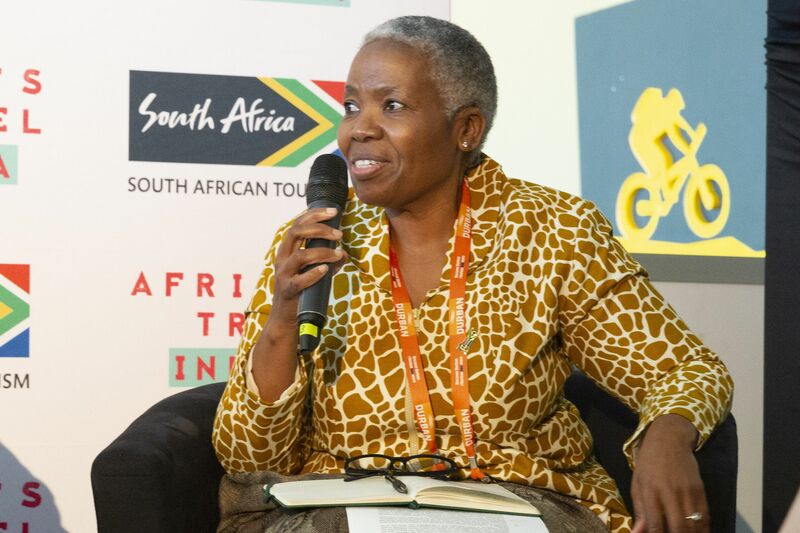 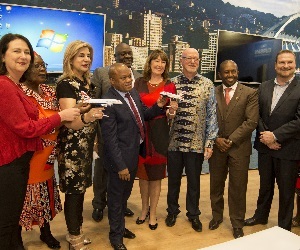 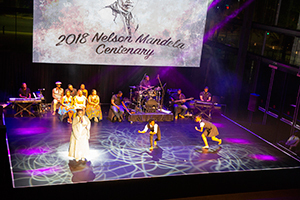 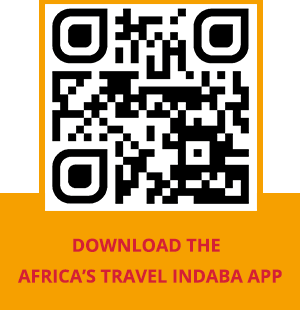 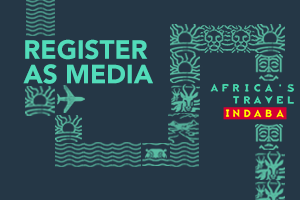 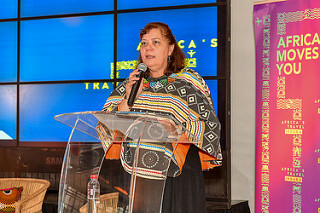 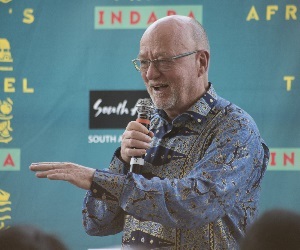 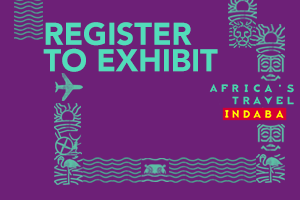 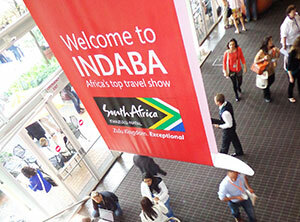 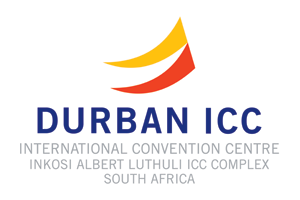 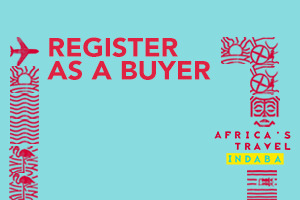 For two years in a row, Africa’s Travel Indaba has won the award for Africa’s best travel and tourism show. 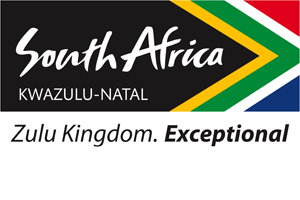 This award was presented by the Association of World Travel Awards.